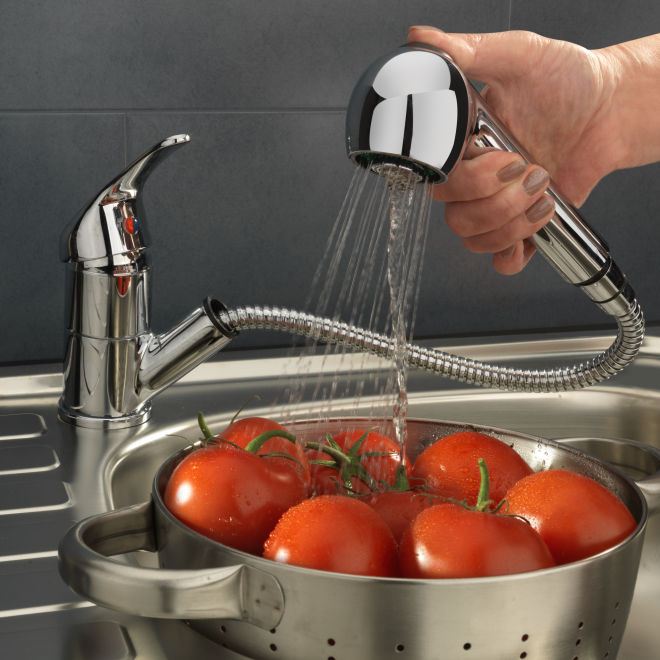 The Sagittarius Prestige Contract Mono Basin Mixer Tap with Sprung Waste Single Handle - Chrome is a model from Prestige collection by Sagittarius who provides the high quality modern and traditional bathroom products in the UK. The taps from the Prestige collection are so much reliable and affordable for commercial use in healthcare, offices and education. Products from sagittarius are manufactured to the highest standards, which include BS5412, BS1010, TMV2 & TMV3.